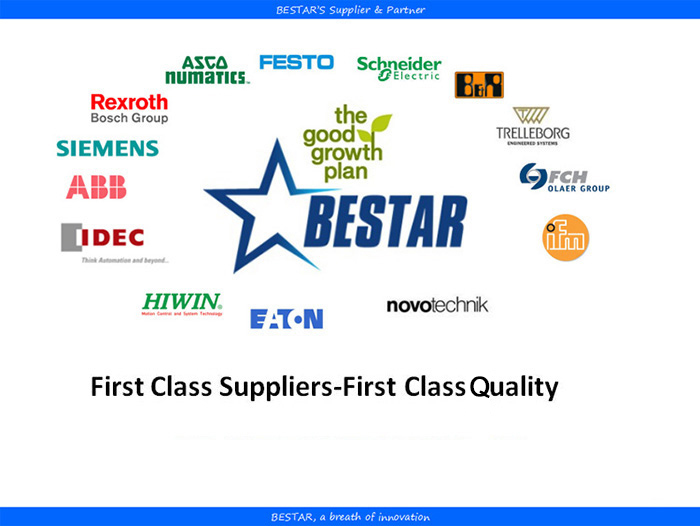 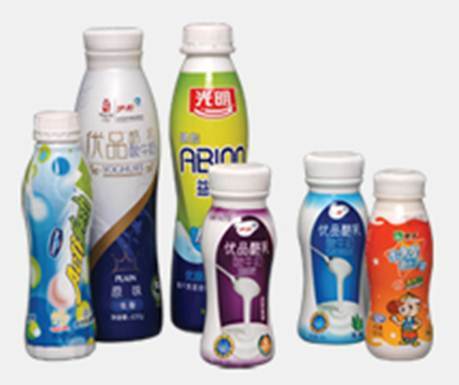 The Bestar yogurt bottle blowing machine module is the core components of plastic molting part which adopts the German technology. 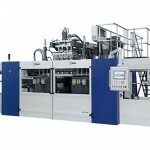 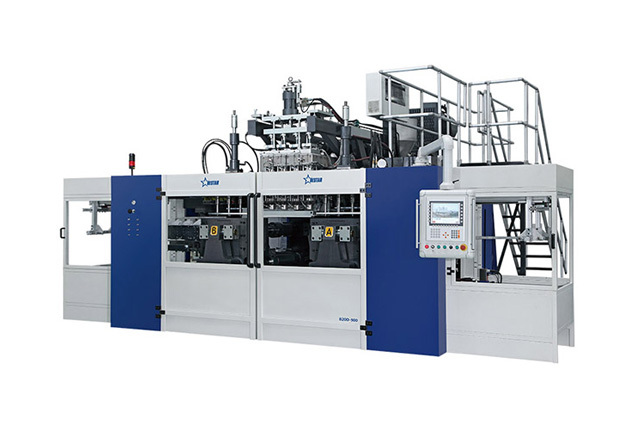 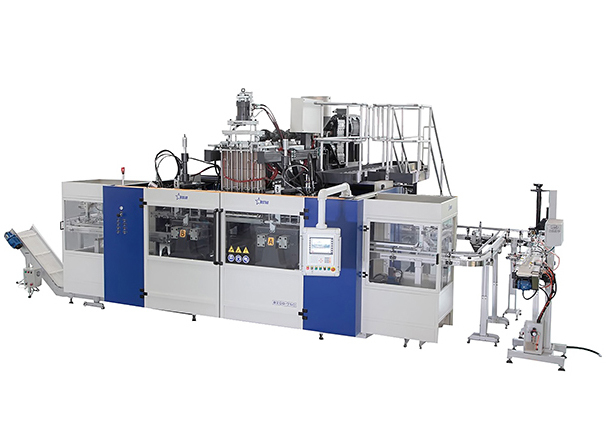 This yogurt bottle blowing machine can provide you with food and beverage packaging bottle blow molding machine . 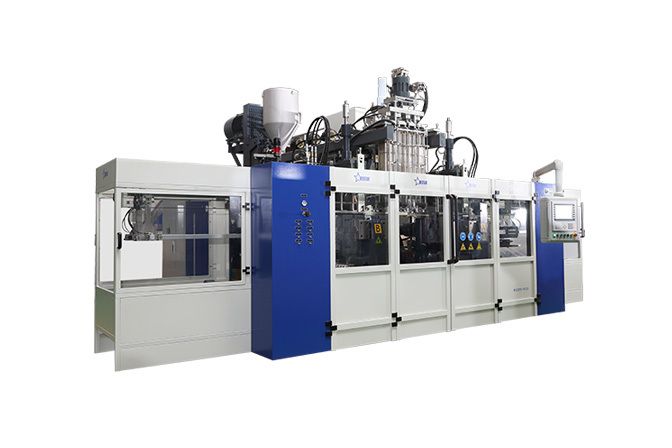 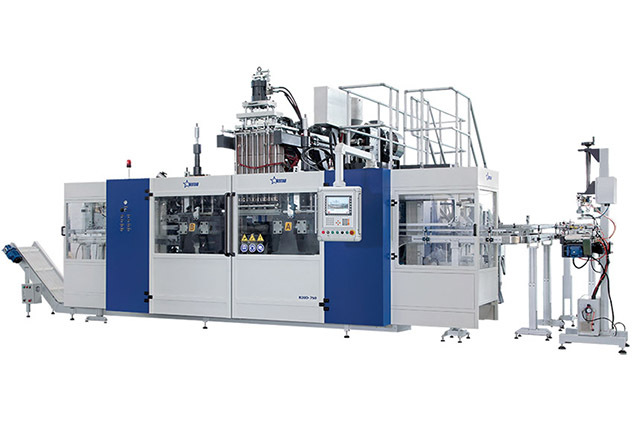 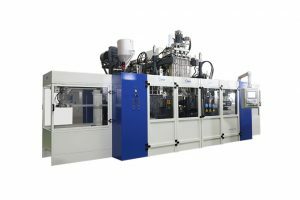 Series blow molding machine can blow molding: milk bottles, yogurt bottle, juice bottles, edible oil bottle, soy sauce pot, oil pot, motor oil bottle and engine oil bottles etc.